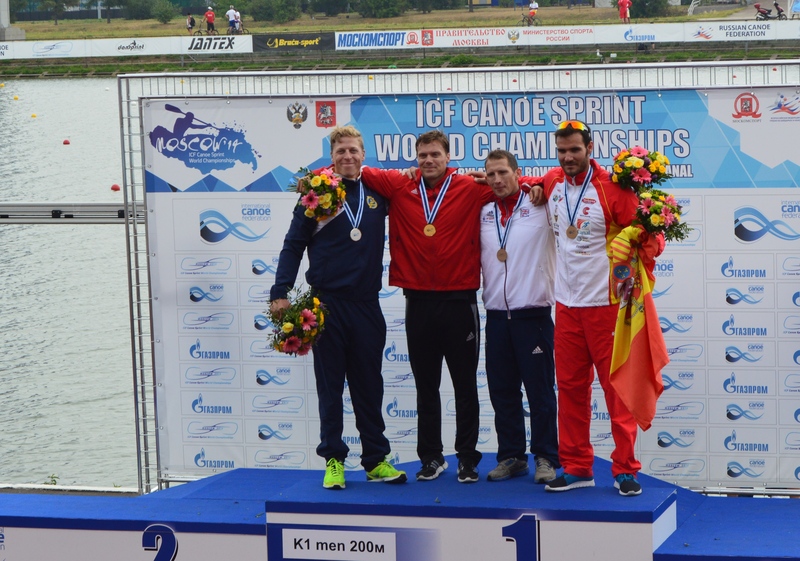 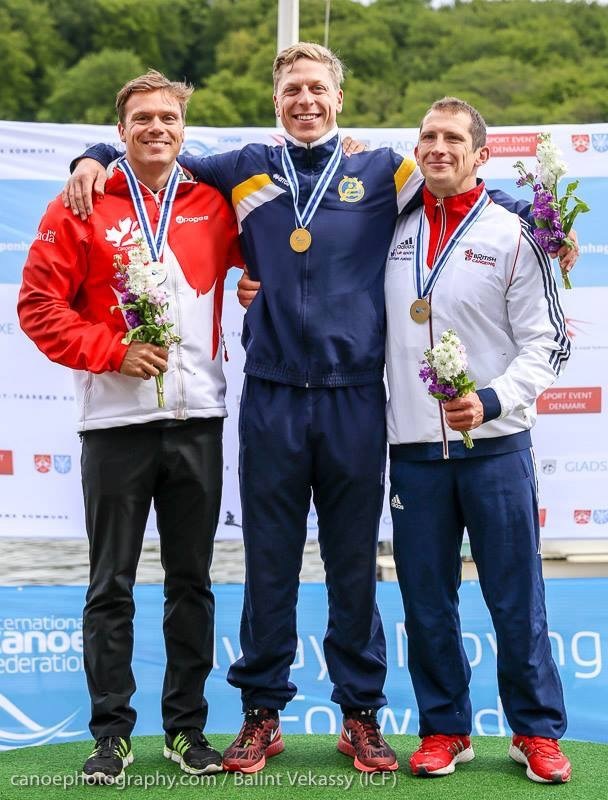 World Cups – 1 silver, 1 gold in k1 200m, 1 silver in k4 200m. 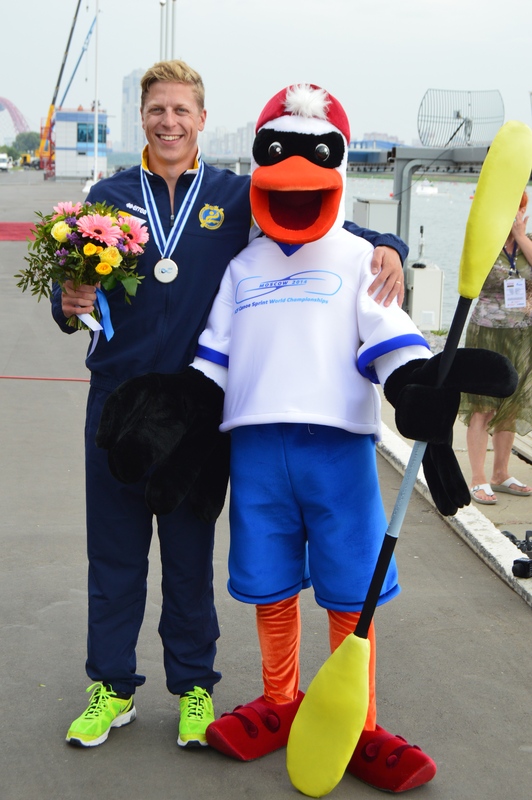 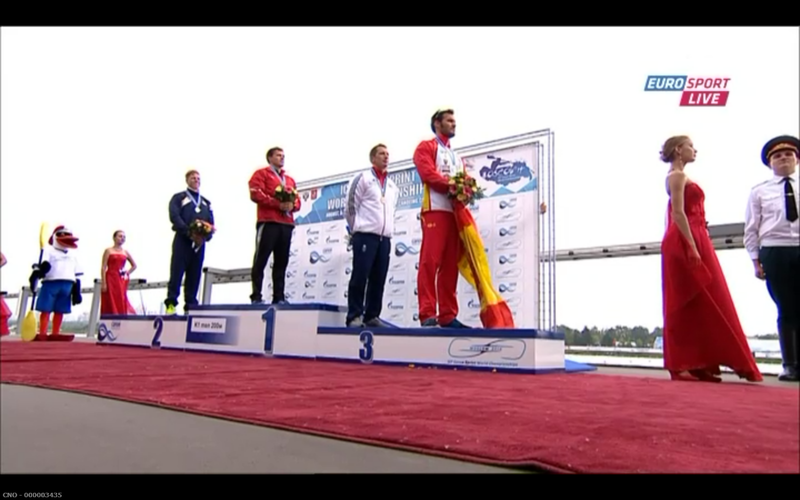 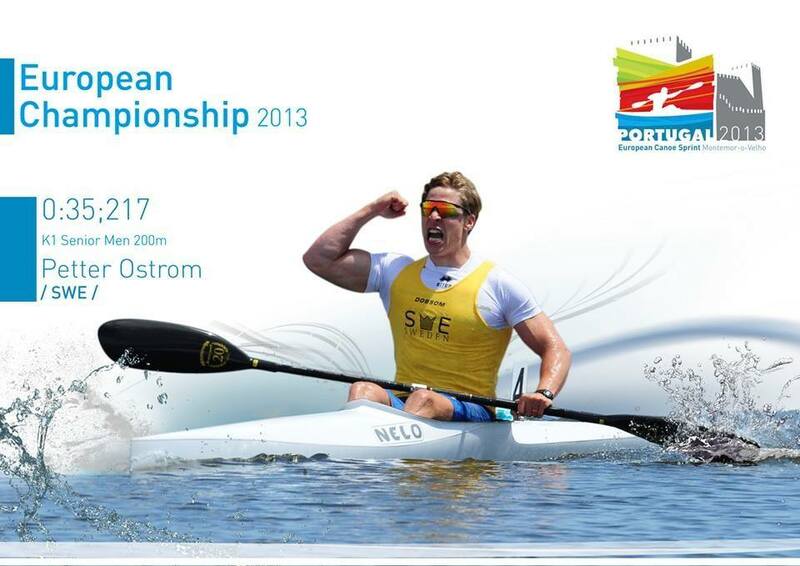 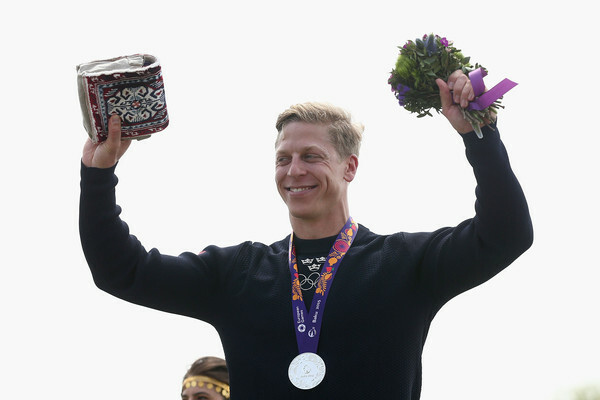 European Games – Silver k1 200 meter. 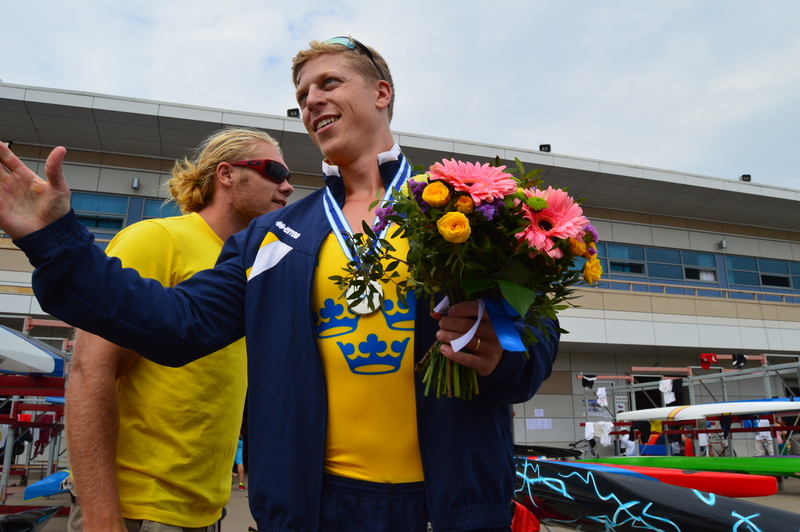 Swedish Championships – Gold k1 200, k2 200, k2 500, k4 1000, 500, 200, relay. 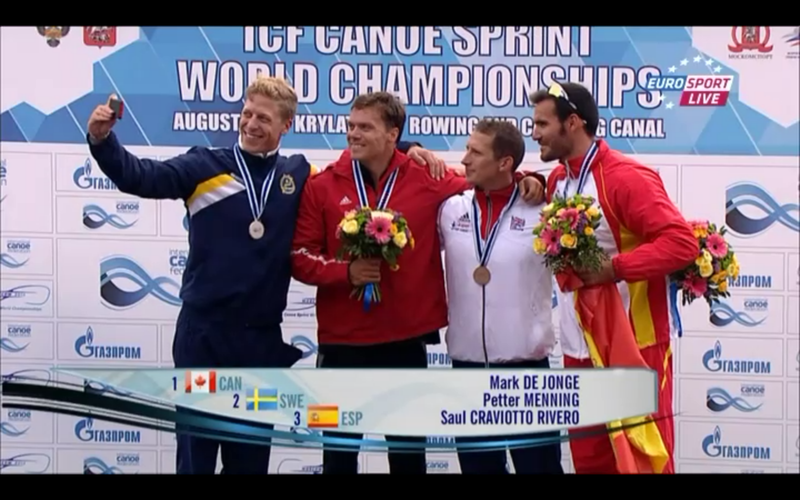 Silver k4 mixed. 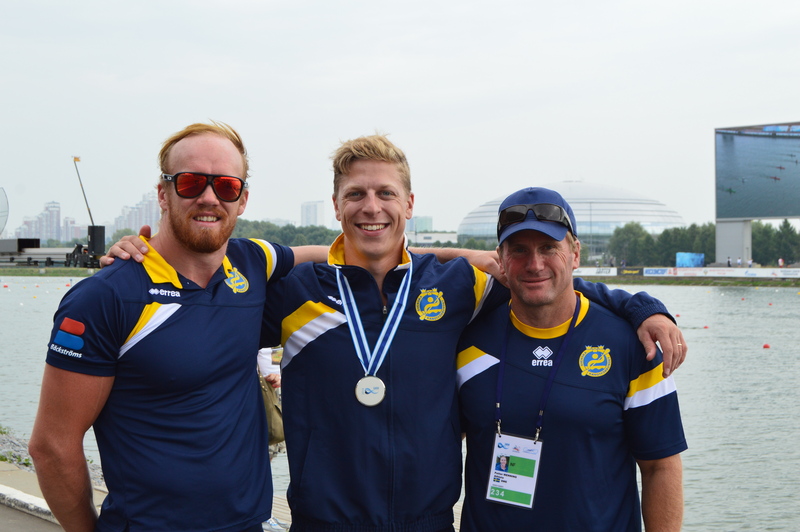 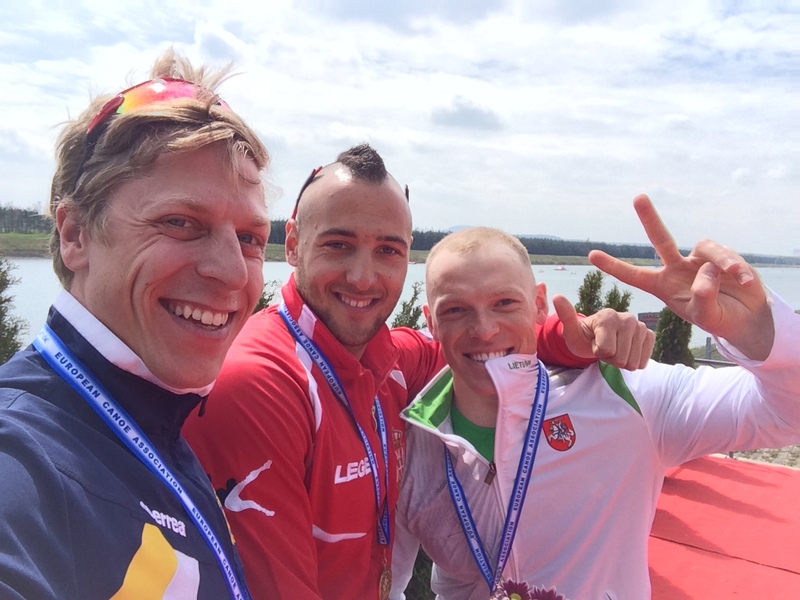 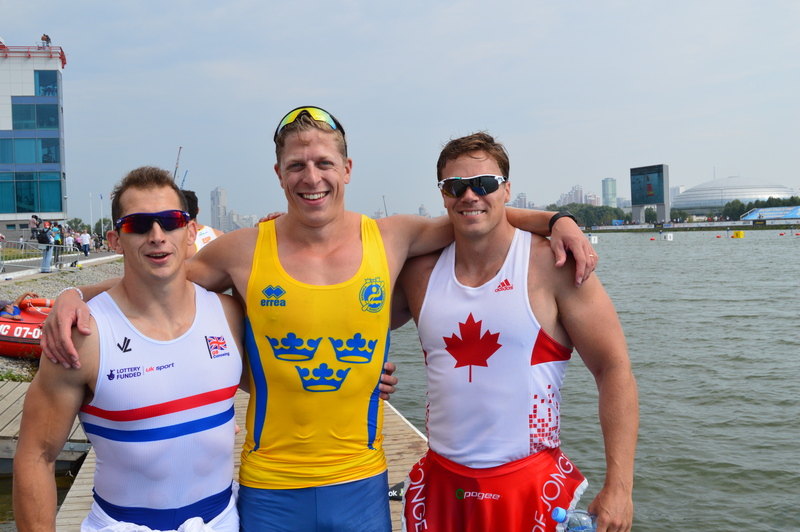 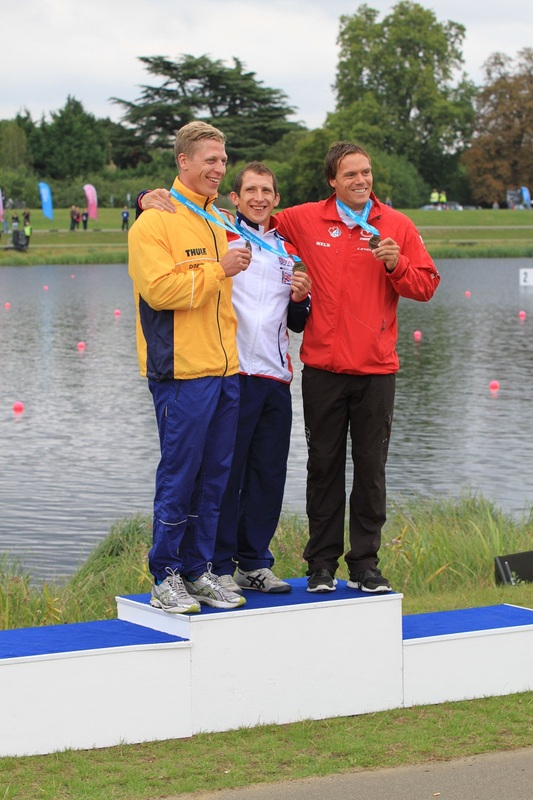 World Championships– Gold K1 200 meter, 7:a relay. 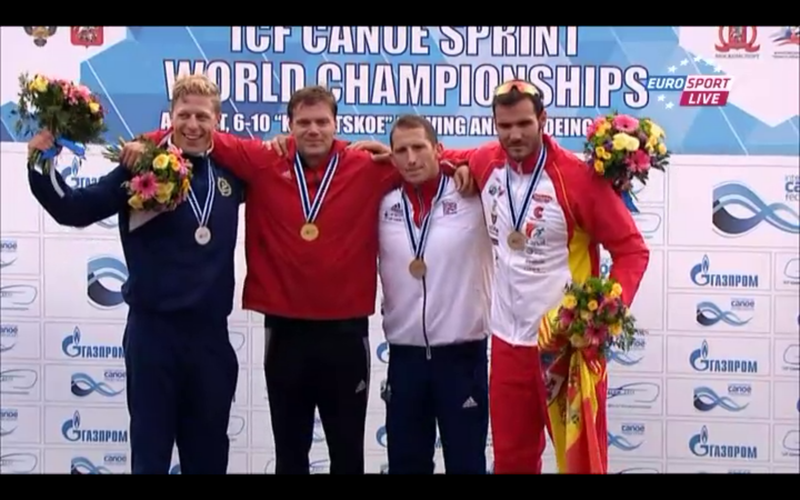 Undefeated in all national and international championships! 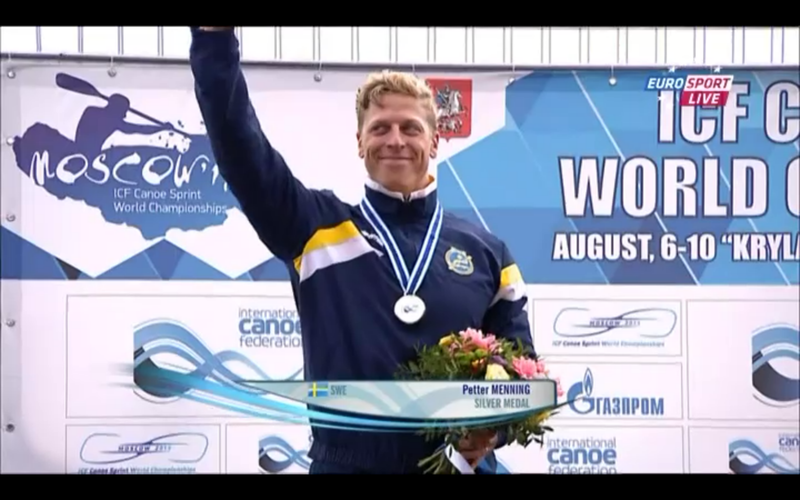 World Cup– 7th K1 och 7th K2 200 meter. 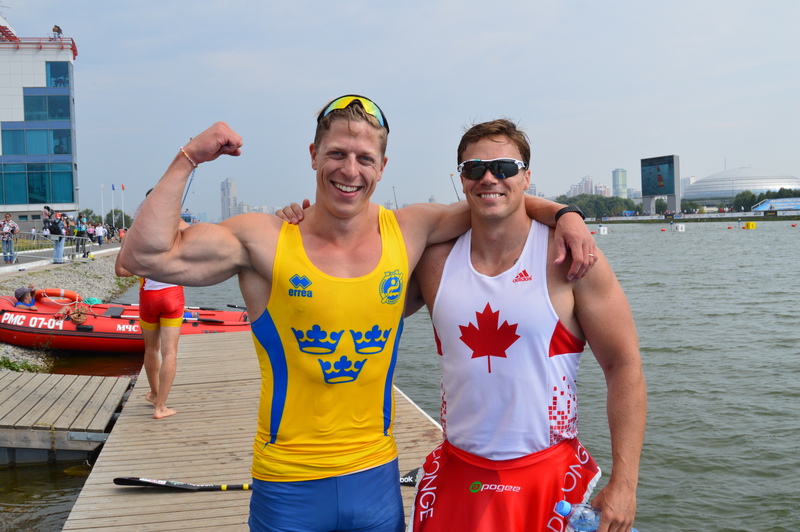 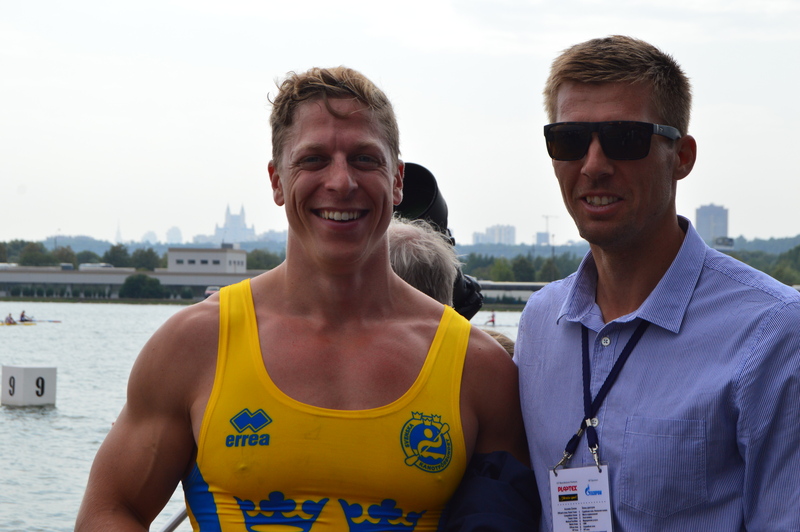 VM– semifinal k1 200 m, 7th relay. 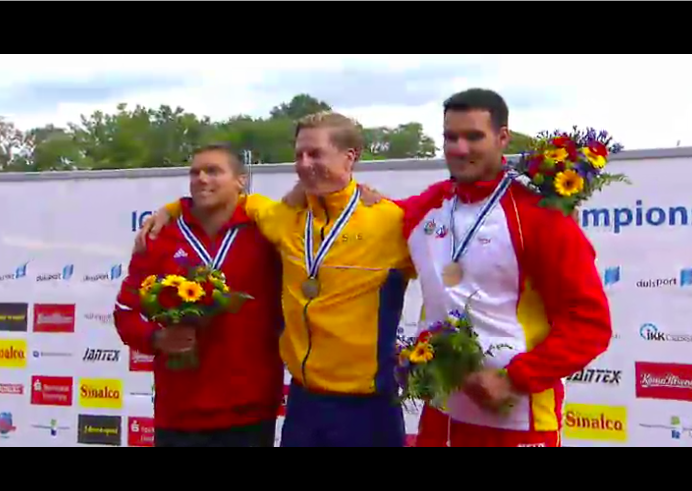 Undefeated in all national events! 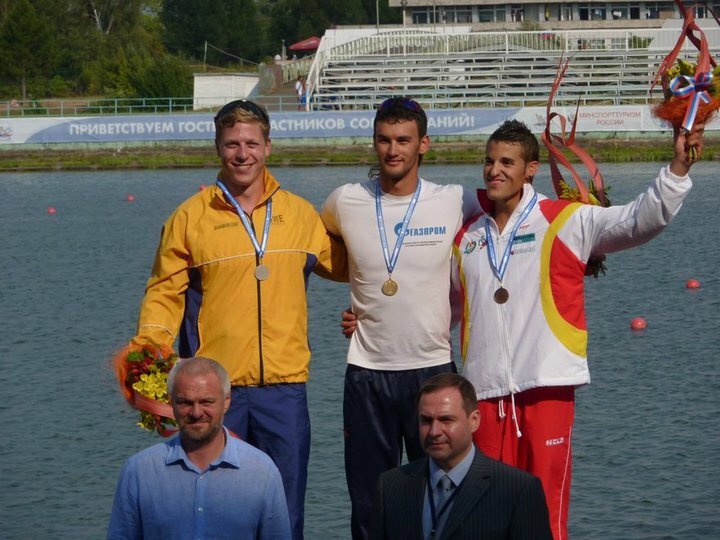 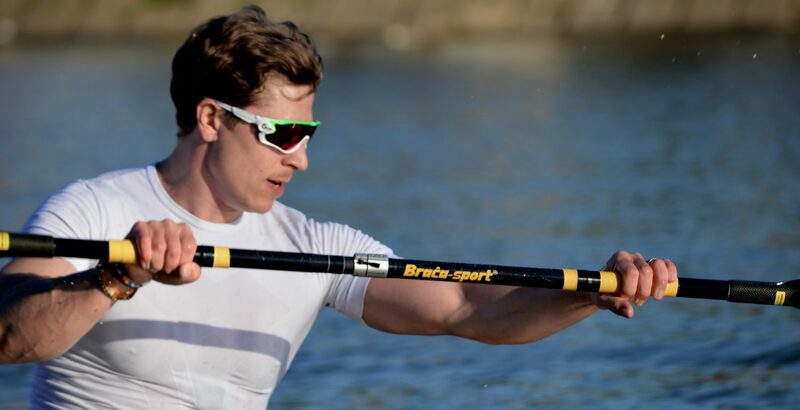 SM – 7 gold, with K1 200 m and K2 5000 m as favorites!